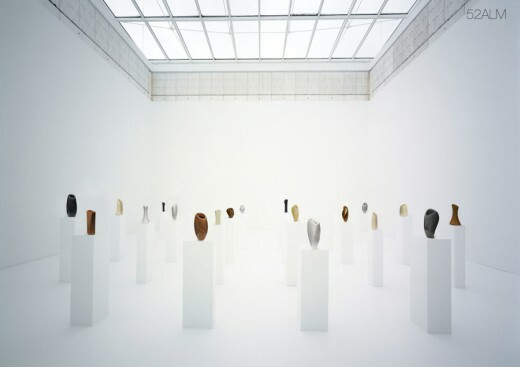 Barcelona, 25 April 2014 – Noumena and Advok comunicazione are pleased to announce the winners of the first edition of RESHAPE | digital craft competition. This architectural competition has selected various innovative ideas in the field of design and digital fabrication. The selected projects, and the related manufacturing processes will now be inserted into our online platform and proposed on the market through a specific e-commerce website. To produce these objects, RESHAPE has identified a community of makers unique in the world. Many FabLab and digital craftmans have joined our network and are now ready to produce the proposals of our designers. The jury that selected the winners was composed of experts from various fields of design and digital fabrication as well as architectural criticism and information. It was an honor for us to have as members of the jury: Tomas Diez [director of Fab Lab Barcelona]; Luis Fraguada [computational expert and director of BAD Barcelona]; Andrea Graziano [computational expert and co-founder of Co.de.It]; Filippo Moroni [expert and director of Solido3d]; Giorgia Olivieri [freelance journalist and communication manager]; Emmauele J. Pilia [critic director of Deleyva Editore]. We received projects from all over the World, emphasizing the international success that RESHAPE has raised. 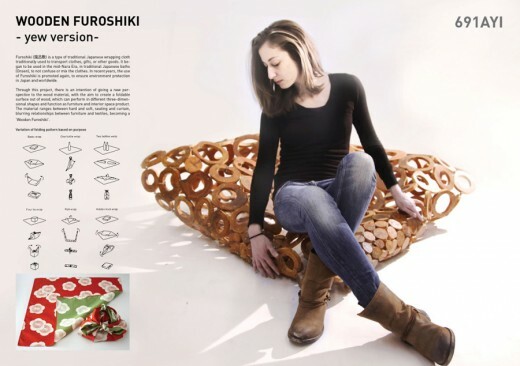 The winner of the first edition of RESHAPE is Wooden Furokishi designed by the group formed by Yuko Ishizu (Japan), Xexaki Evi (Greece), students from ETH Zurich. The second prize is Aleph by Massimiamo Lorenzo (Italy), Arturo Tedeschi (Italy), Maurizio Degni (Italy) and Elnaz Ghazi (Iran). 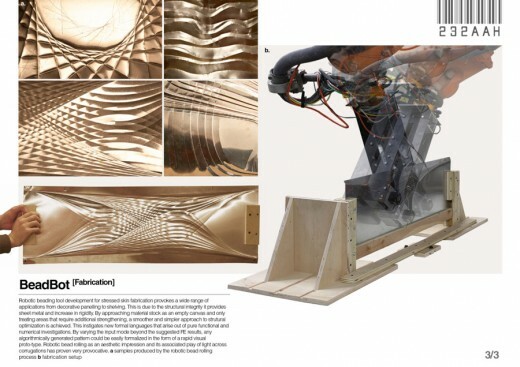 Third prize for Robotic Surface Manipulation by Peter Sprowls (USA) and Rossitza Kotelova (Bulgaria) from Harvard University Graduate School of Design. Transformable Table by Kwok Tung Chun (China); L+L side table by Joris Nielander (Netherlands); Soma by Lorenzo Massimiano (Italy), Andrea Galli (Italy), Elnaz Ghazi (Iran); Biotube by Samanci Sinem (Turkey), Rodolfo Parolin Hardy (Brazil), Grugiel Sebastian Alvarado (Costa Rica); T by Daniel Gillen (USA). The numbers of the first edition of RESHAPE say: 162 applications received. 180 designers from 24 countries and 44 cities. Students from 49 Universities around the world.17 Fab Labs involved. 10 Projects selected. 7 Honorable Mentions. 3 Prize Winners. 1 Winner. This first edition ends with a series of important lessons which we learn for the future. The results of RESHAPE show how around topics such digital fabrication and computational design there is a receptive and entusiasthic community. From the other side also evidence that the real challenge is to teach, explore and share properly these issues. The team RESHAPE is ready to accept it. Follow RESHAPE, also on Facebook and Twitter. For info contact us at: competition@youreshape.com. Noumena and Advok communication are very pleased to announce the launch of RESHAPE ® digital craft competition. RESHAPE ® is a competition of computational design and digital fabrication focused, in its first edition, on the theme of LIVING space. RESHAPE ® is seeking designers and fabrication centers to create a network of ideas and production. All ideas have to present a clear fabrication strategy, taking into consideration economic and production aspect. All techniques must be connected to the use of digital machines such milling, 3d printing and laser cut machine. The scale can vary from small to large size objects. Is allow to present furnishing, lighting, decoration or tools elements. We ask participants to be product designers and to design as makers. RESHAPE ® can became an opportunity for designers to express their ideas and for FabLabs to be part of a new fabrication community. A panel of experts from the fields of computational design, digital fabrication and communication will evaluate ten winning projects. The network will judge identifying 10 more projects through an open vote on Facebook. The submission of proposal is set at midnight (GMT) of January 31, 2014. Follow Reshape visiting the official page of the competition (http://www.youreshape.com), the Facebook fan page and Twitter. For more information contact the organizer at: competition@youreshape.com. April 25, 2014 in Competitions.